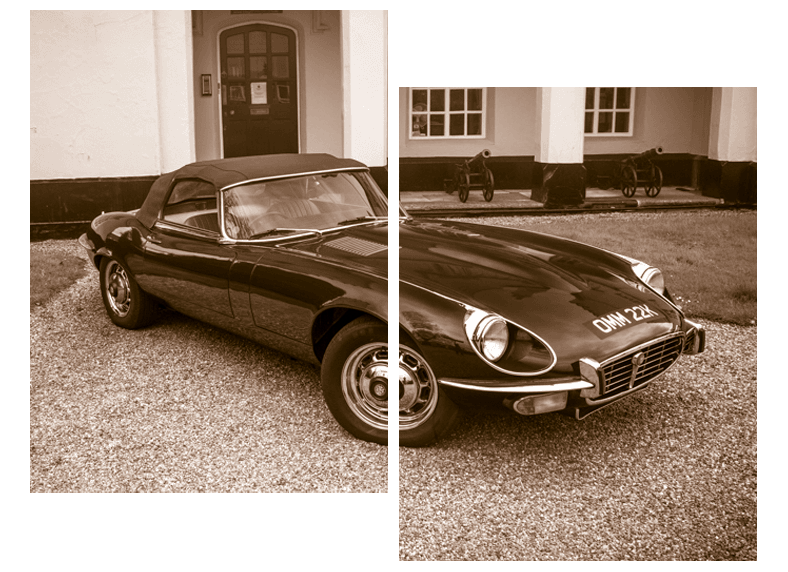 Having been operating within the classic car restoration market for over 35 years we have experience with most types of Classic motor vehicle but our passion lies with Jaguar, Aston Martin, Rolls Royce and Bentley. 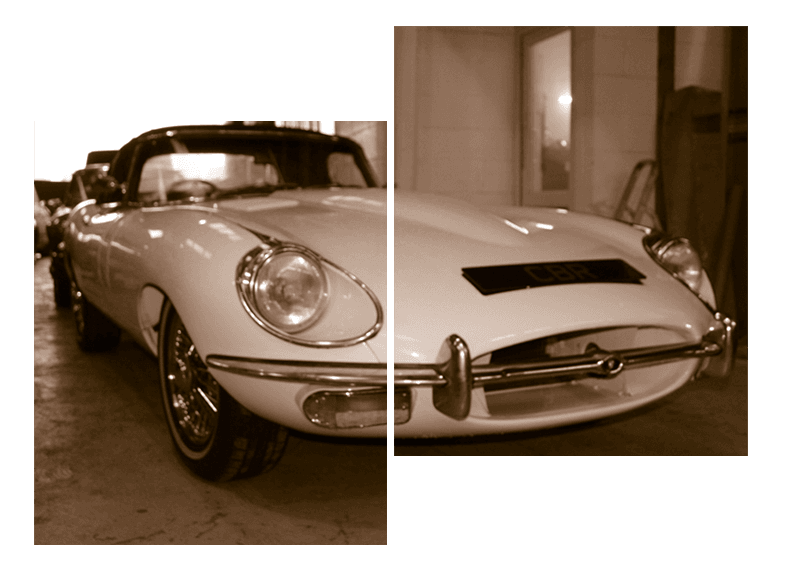 Classic performance cars such as the eType Jaguar are real favourites and we undertake everything from a full bare metal restoration projects, through to body repairs, resprays, servicing, electrical and mechanical diagnostics to detailing & finishing. 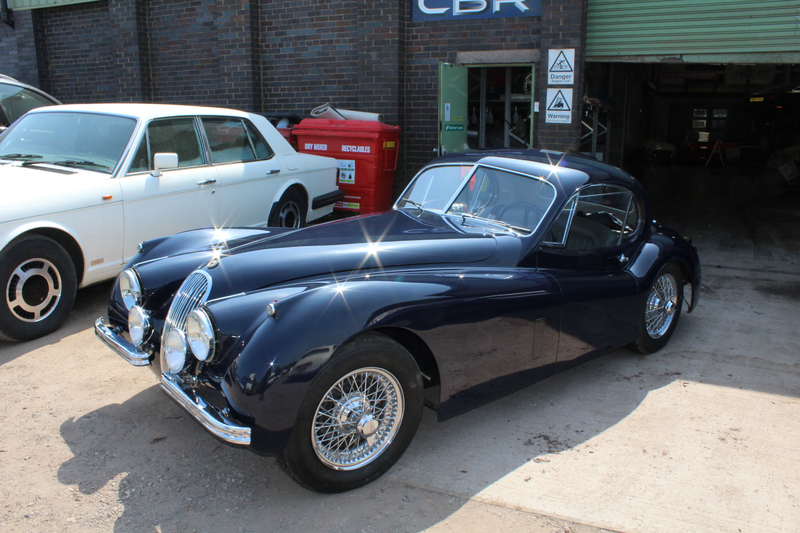 We have over 35 years experience in the classic car restoration industry, Andy Waters leads the operation. The vast knowledge he has within this field always ensures that our customers get the best possible standard of work every time, no matter what the job entails. 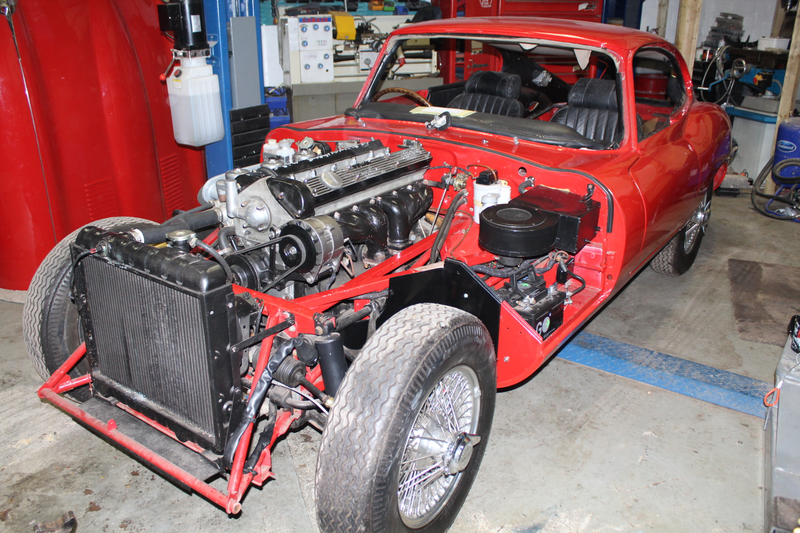 Here we have a Series III V12 eType Roadster which is going through a full bare metal, nut and bolt restoration. This vehicle will be prepared to concourse / show winning standards with plenty of upgrades along the way. 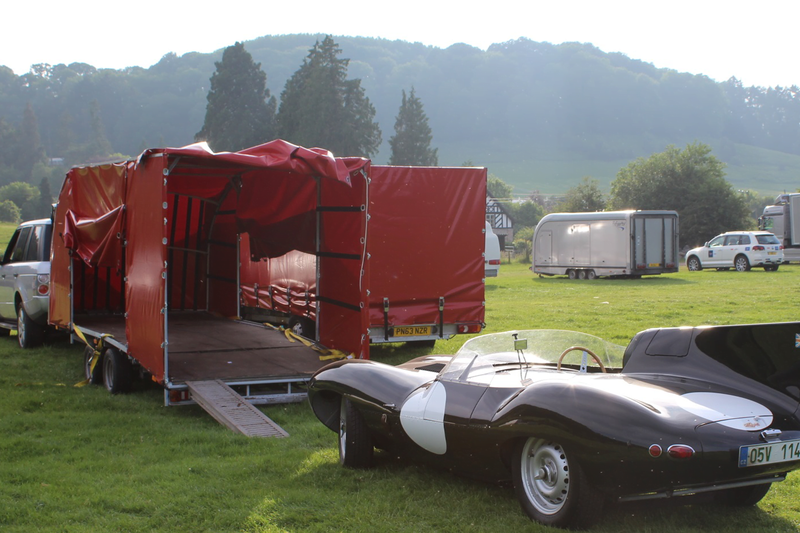 We also have a timeline for the project as we intend to finish the re-build on the live stage of the Classic Car Show in the NEC Birmingham later this year (November 2019). 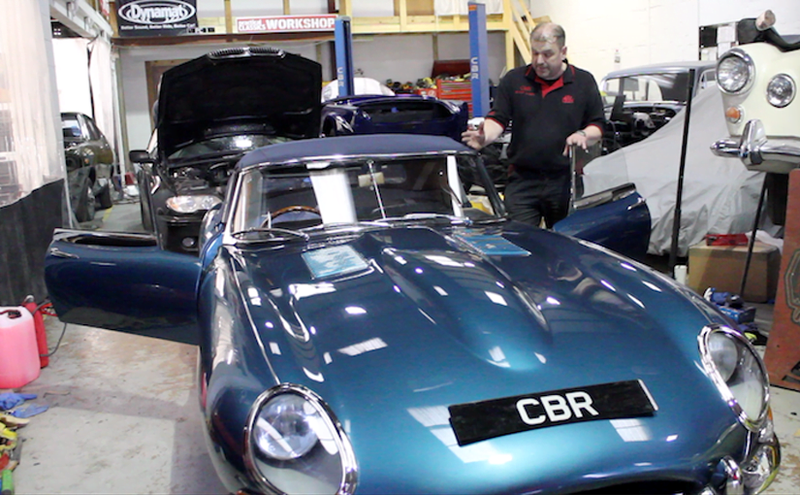 CBR Classic Restorations is a family run business that has been operating in the Cannock area for over 35 Years. 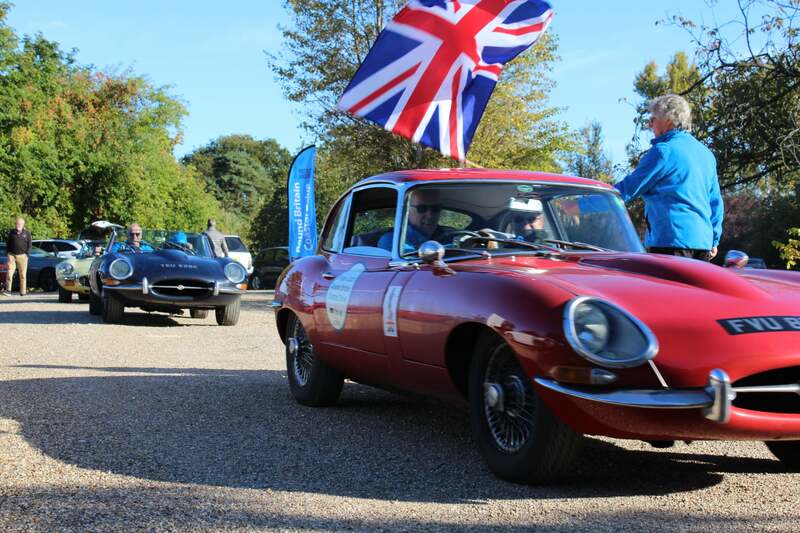 With a passion for classic and vintage cars the business owner Andy Waters work is regularly featured in ‘Practical Classic’s’ Magazine and he appears on the live stage at their shows at the NEC. 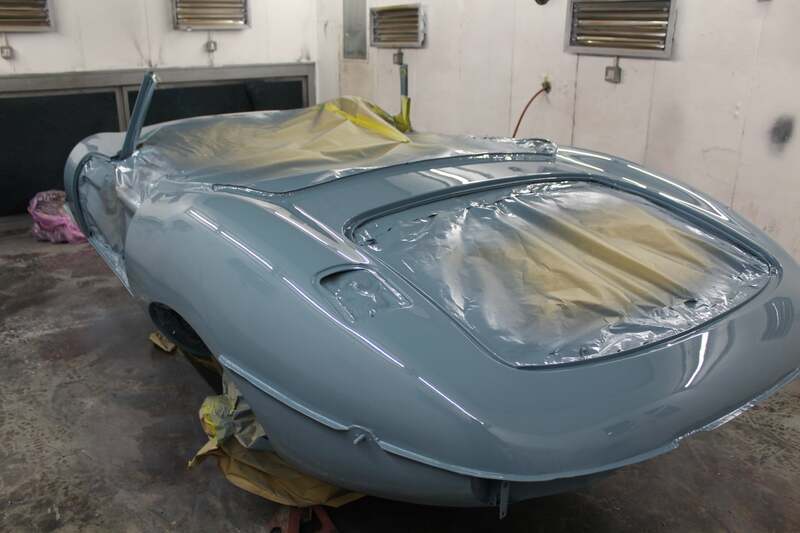 His vast experience has even seen him helping out on TV with appearances on the Discovery Channel’s ‘Car SOS’ program.